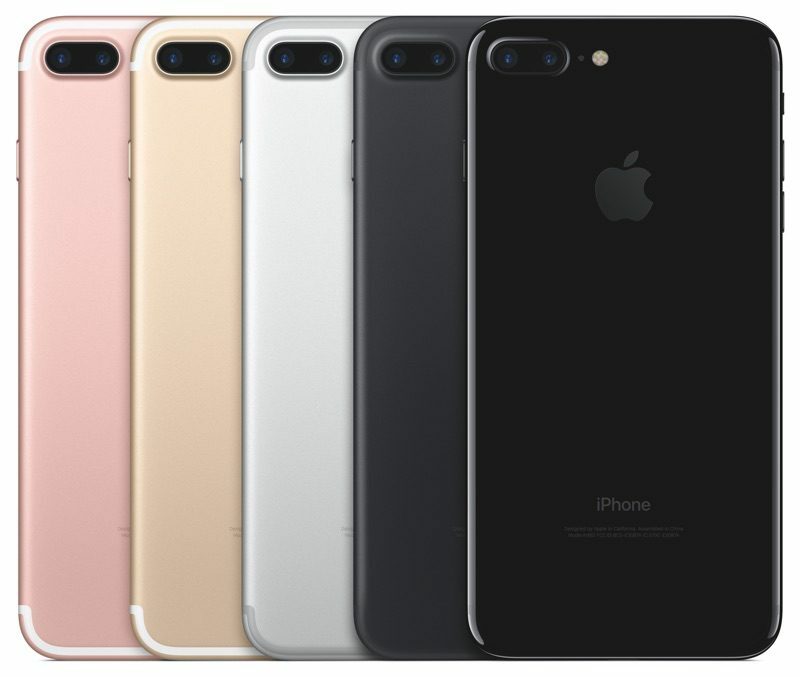 There are dozens of complaints from Verizon customers who have purchased either an iPhone 7 or an iPhone 7 Plus on the MacRumors forums, Reddit, and the Apple Support Communities. Affected customers are seeing their LTE connectivity cut out at regular intervals, leaving them stuck with 3G/1X speeds or no signal at all. This can cause calls to disconnect when VoLTE is in use in addition to interrupting data usage. Turning off VoLTE can avoid dropped calls, but it does not address the underlying problem. There appears to be no clear fix for the issue, and customers have been complaining of being routed between Apple and Verizon with neither company offering a solution. Restarts, sim swapping, turning off HD voice, and putting the iPhone in Airplane Mode appear to resolve the issue temporarily, but it returns. Apple and Verizon have swapped out devices for some affected customers, but their new devices have the same problem. Customers who are experiencing the issue say that the problem is exacerbated by switching between towers, as one might do when traveling in a moving car, and that it is not fixed in iOS 10.0.2 or in the iOS 10.1 beta. One customer was told it was an Apple software issue, and according to several others, Verizon is aware of the problem and is working with Apple on a fix. Update: While Verizon users have generated the highest number of complaints about this issue, customers on other carriers around the world have also experienced it. So there are now serious issues in BT connection, LTE connectivity, hissing sound, Lightning EarPods connection and control timeouts, Airplane mode toggle and what else? Just take some nice photos and everything will be okay. Has anyone just noticed crappier service in general with the 7? I have a 128gb jet black on AT&T. Places I have had service or just barely had it I don't anymore. Apple Being Courageous: We've eliminated the over 139-year-old ability to make live voice phone calls. Think about it. The first phone call was made back on March 10, 1876 by Alexander Graham Bell to his assistant Mr. Watson. Voice calls haven't changed much. You still hear the analog voice of the person you're communicating with. So, we've introduced a new innovative way to communicate? iMessages 2.0! we've done away with voice entirely and have gone with digital bubbles, smily faces, emoticons galore. It's the best way to communicate, ever. Man, am I glad I purchased the GSM T-Mobile version. I could have picked the Verizon model and used it on T-Mobile, but I feared something like this. A senior adviser from AppleCare randomly reached out to me today because I posted something about this on the Apple Support Community. I hadn't contacted them at all. At least they are looking into it. People complain about the ugly bands on back of the phone. Bands are gone and what suffers is poor wireless connections.